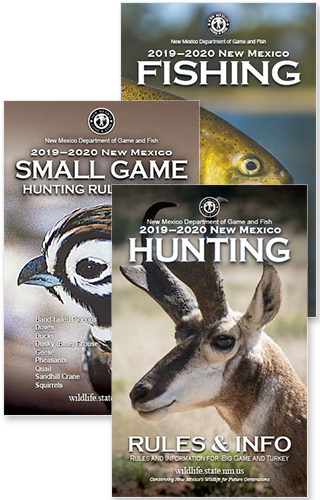 MESILLA – Management and ownership of the Mesilla Valley Bosque State Park property is transitioning from the Energy, Minerals and Natural Resources Department, State Parks Division, to the New Mexico Department of Game and Fish. As part of the transition, beginning June 25, 2018, general entrance to the property will be free! An open house will be held Thursday, June 28, 2018, from 5:30-8:00 p.m. at 5000 Calle del Norte, Mesilla, NM, to discuss the transition and present the Department’s vision for the management of the property.